To celebrate 35 years under the same name & owners, special discounts are now available! 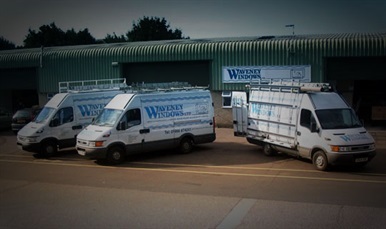 We established Waveney Windows in 1977. 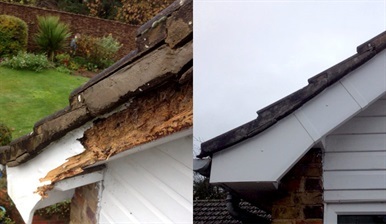 Since then our company has carried out thousands of installations throughout Suffolk, Norfolk, East Anglia and parts of the UK. All of our skilled designers are experienced which will prove critical when making recommendations and important decisions. 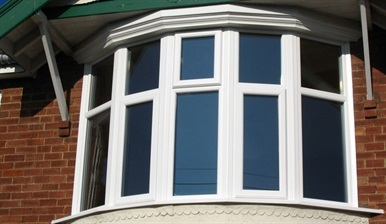 We believe in the need to treat you and your home with respect. Inconvenient phone calls and unwelcome visits are not on our agenda. We know providing the service and aftercare we promise from the start will safeguard our excellent reputation. 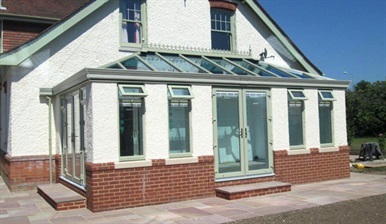 Waveney offer a consultation and design service to provide you with the information to make the best possible choice. 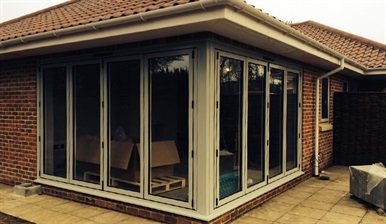 We will work with you to turn your ideas into reality and are able to cater for every aspect of the installation.